We act as a tech broker between you and your clients. Key relationships with the academic community, Schools, Universities and Researcher. 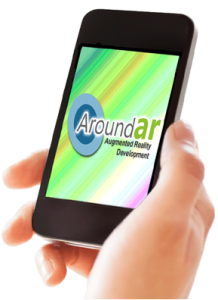 We offer consultation and development of AR experiences through our network of developers and providers. 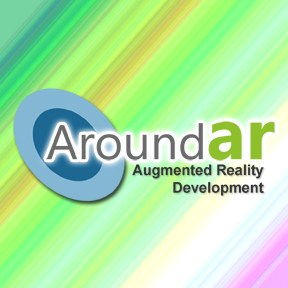 3 Laws of Augmented Reality Design. We create unequalled levels of interaction between the public and the brand, generating awareness through our augmented reality projects and social media, enhancing brand experience, increasing sales and entertaining people simultaneously.